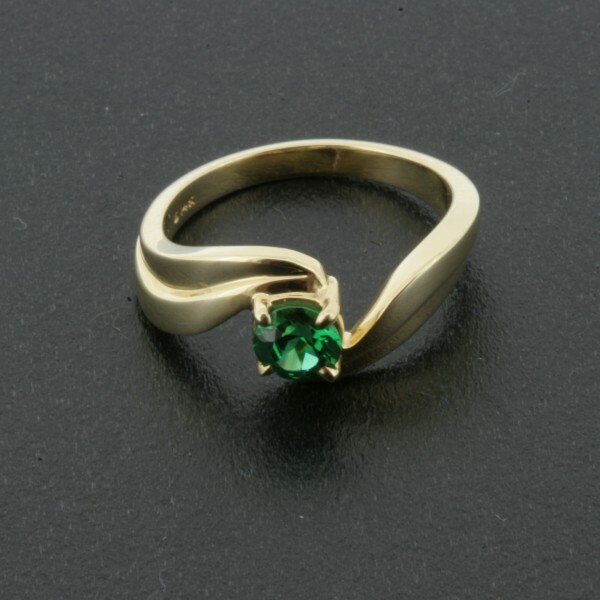 This is a beautiful .6ct Tsavorite Garnet set in 14k gold. 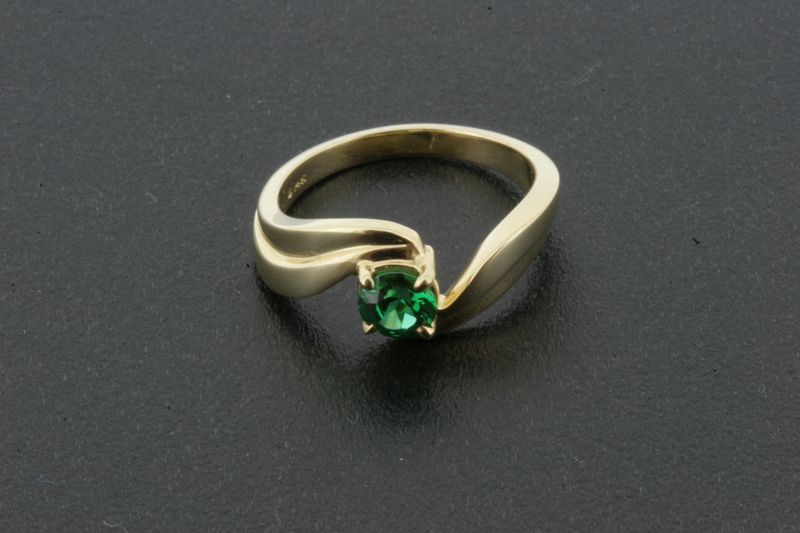 This rich green Tsavorite is a natural untreated stone that is eye clean. Tsavorite Garnets have a high refractive index. This means these stones will bend light more than many other gemstone families. A stone with a high refractive index, when cut properly, will sparkle brilliantly and this stone is full of fire. 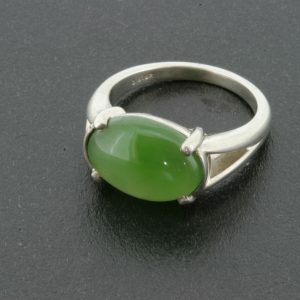 We are a gemstone dealer as well as a jeweler. 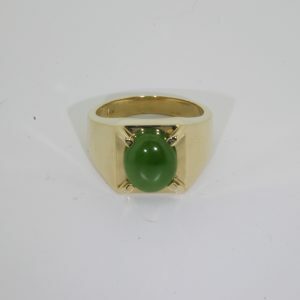 We select our gemstones first, then we create or find a mounting for the stone. 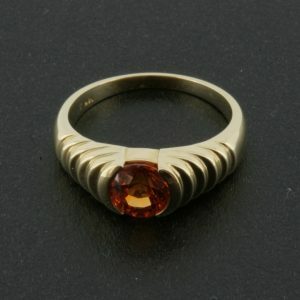 As a result you will find high quality stones in our jewelry.